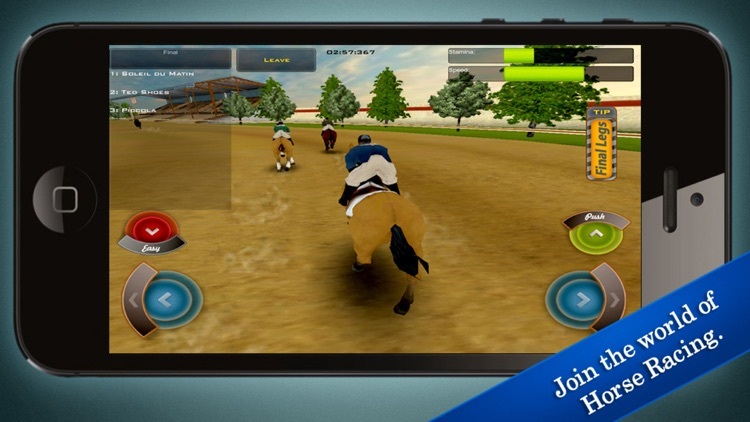 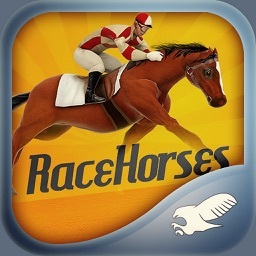 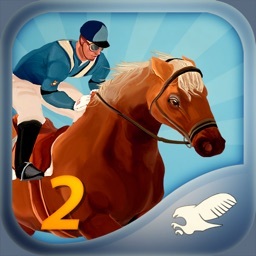 Race Horses Champions is an amazing game with 3D graphics, that mixes arcade style with characteristics of simulation. 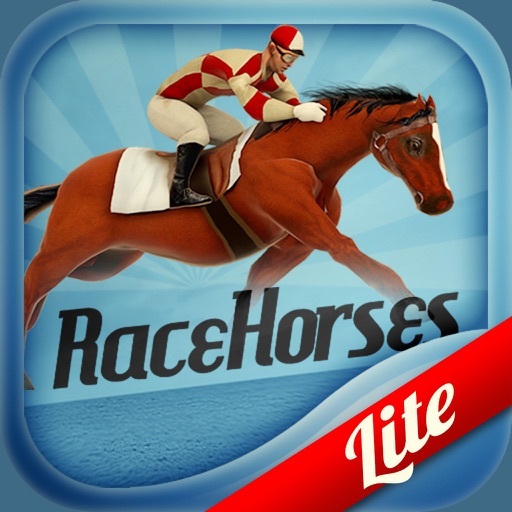 The game brings the experiences and emotions of a horse race in immersive environment. Managing your money and your stable, the player buys his horses, which has its own attributes, and participates in events to test their skills. 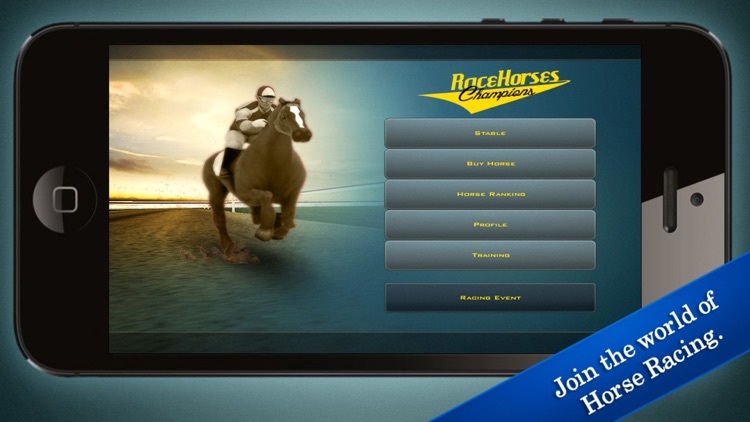 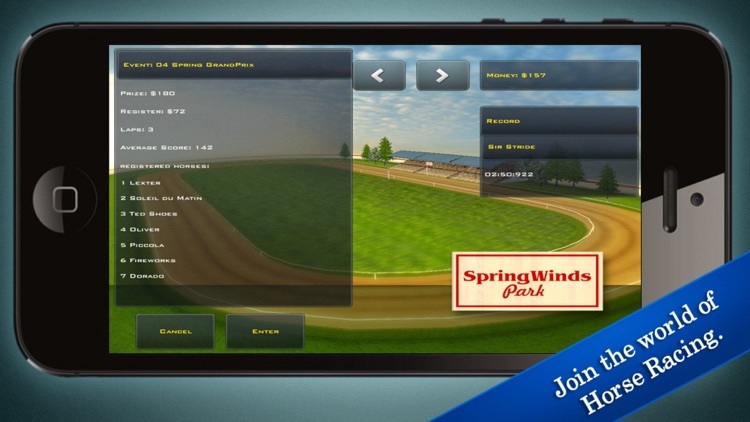 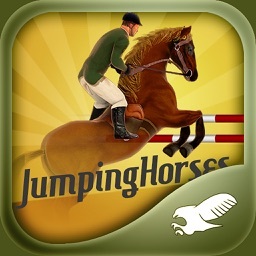 Join the world of horse racing and have fun!